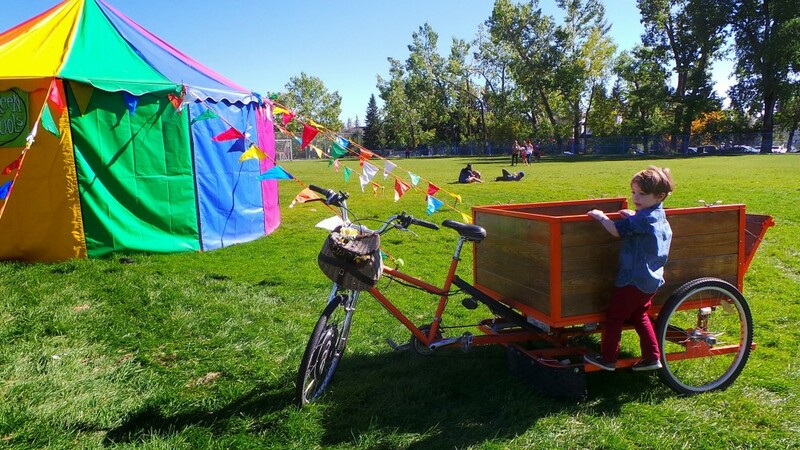 It’s quirky, it’s top quality, it’s family-friendly and loads of fun–Circle The Wagons was one of my favourite events last year and this year’s event looks even more amazing. 1. A blanket to sit on. Share This on Twitter I’ll be randomly selecting 2 winners, on Friday at 2PM, who will each receive 2 tickets. Contest is now closed. 6. Money for Bubble Soccer League. Seriously. 7. Friends for you and friends for your kids (who get in free if they are 14 and under). If you can’t find anyone who wants to chill out and enjoy and amazing day, I’m sure you will make plenty of new friends while you are there. 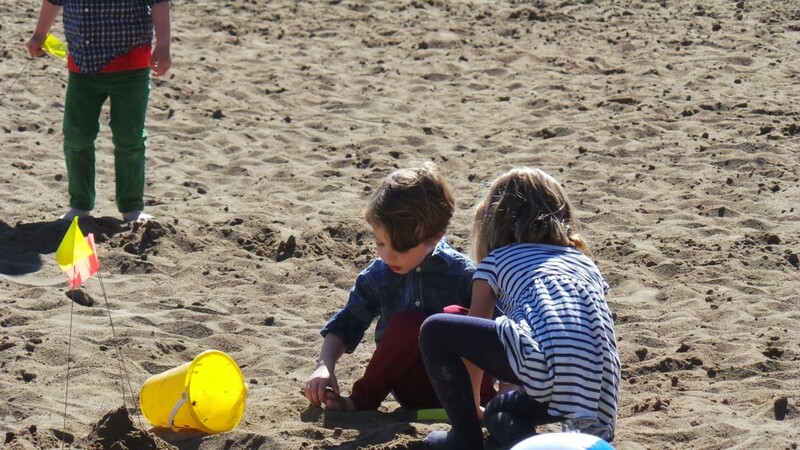 Max spent a lot of time climbing up into the fire-breathing Hippo and also playing in the sand with a friend that he made while there. I, on the otherhand, could have spent the entire day eating, drinking and listening to the live bands on the Bass Buss stage. Earl James Stevenson was incredible! Loving the music at @yycwagons! On until 11pm! 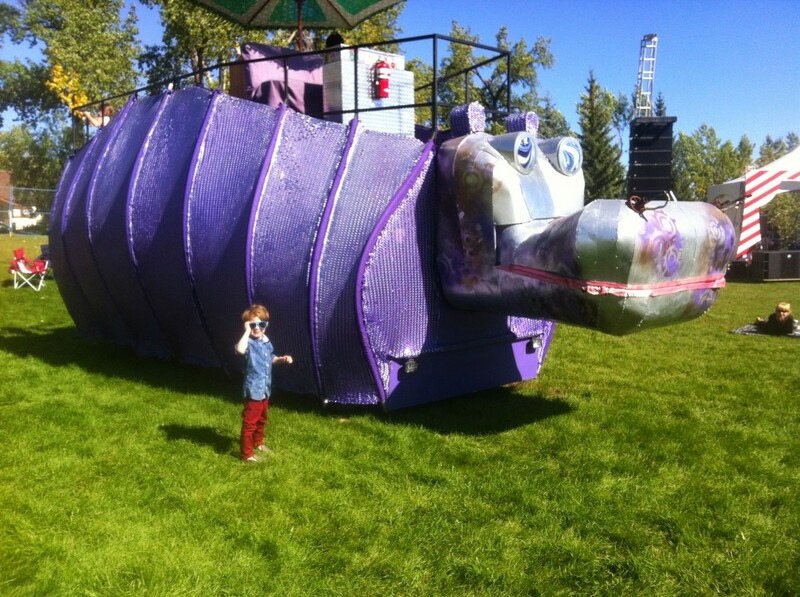 Making friends at Circle The Wagons 2014. 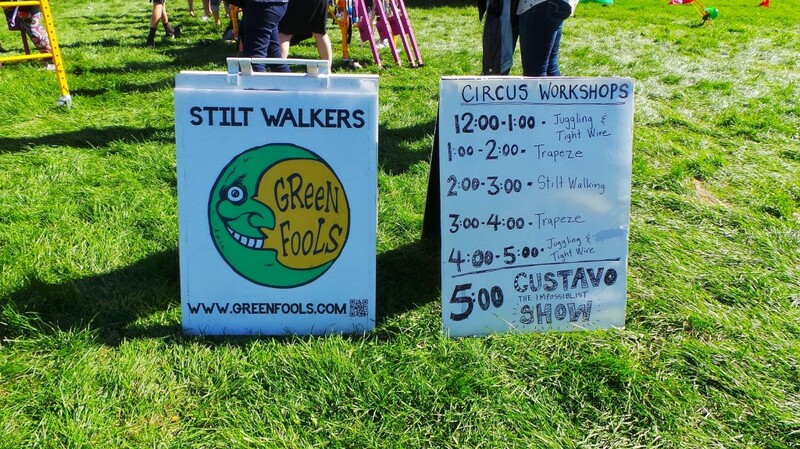 Sign up early for Circus School and learn how to walk on stilts! Find a place to pose for a picture and post it to Instagram so we call see how much fun you are having! Solid plan! (Especially since you won a pair of tickets!) I will email you with details.